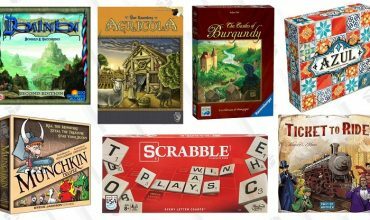 This week on Tabletop Tuesday we are infecting your brains with another great board game that you can play with two to four of your friends. 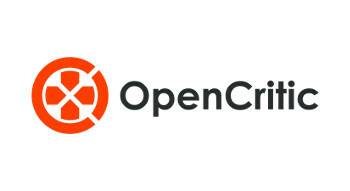 Four highly contagious diseases have begun to spread across the globe, infecting city by city. 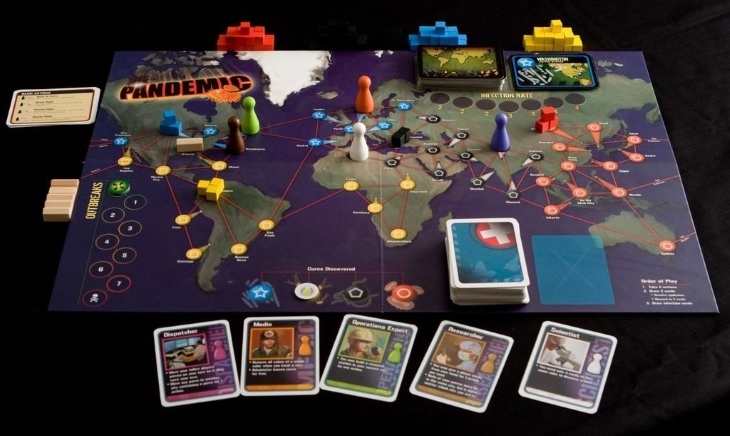 It’s up to you and three other highly skilled “disease-fighting specialists “to work together to treat disease hotspots while researching cures and ultimately save humanity from the worst ever… Pandemic. 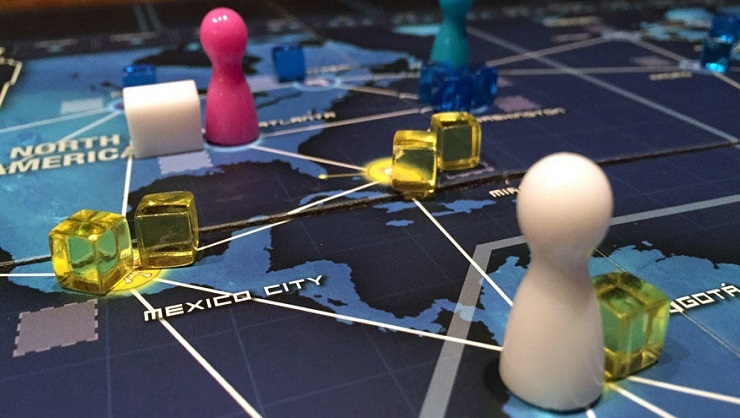 Pandemic is a cooperative board game that lasts about 45-60 minutes. 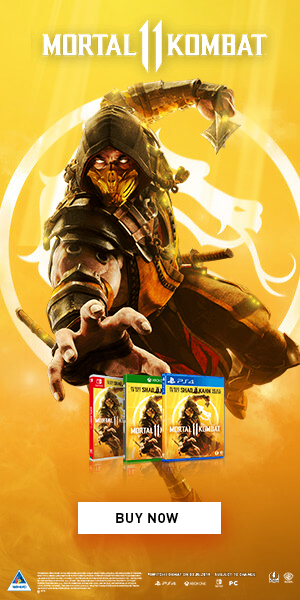 Although the game is easy enough for casual gamers to understand, they might find it a bit difficult (see below). After each player’s turn, two more infection cards are drawn, spreading the infection. If you have four infection blocks on a city, this causes an outbreak. If you have eight outbreaks, you lose the game. Insert —— “boy, that escalated quickly” pic. So, saving the world is a step-by-step process and unfortunately not one big fight destroying New York (ahem Avengers). Oh, but that’s not all! 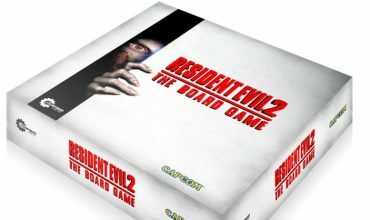 During a round, the player also draws from a second deck which contain city cards, action cards and few dreaded epidemic cards. Beware, if you pick up an epedemic card, things can go from bad to worse real quick. An epedemic card triggers a series of actions (which basically increases your disease problems twofold). However, this is where my first critiscism of the game comes in. When you draw an epidemic card, you have to put all of the cards of the cities that have already been infected (see below) back on the top of the infection pile. This means that the cities that are already infected, are first in line to get some more infection! This makes the game incredibly difficult, incredibly quickly as disease “chain reactions” occur once a city has become too infected. During our first playthrough, we drew two epidemic cards in about seven rounds and this sent us into a downward spiral that was impossible to come back from. I found this to be an unfair and unnecessary difficult rule of the game. Naturally, in our second playthrough we decided to ignore this rule and instead of putting the cards on top we shuffled them into the deck. In my opinion, this made the game more fun. Luckily, each player gets a “role”. Every player has a unique role, each with a unique ability. This is where the level of tactical thinking and the number of players may have an effect. Our first game was just with two players so it was quite easy to keep track of each other’s abilities and discuss the best plan of action. However, when we played with four players, we found ourselves forgetting which abilities which players had (Full disclosure, we had a few drinks at this point). We also found that the less experienced board game player that was with us struggled to use their abilities and understand the strategy so mostly just did what we said. Thus, I would suggest that if you are playing with an inexperienced gamer make sure you guide them through the game so they don’t get discouraged. Now your question may be… This world seems to be heading for inevitable doom. How the hell do I stop it? 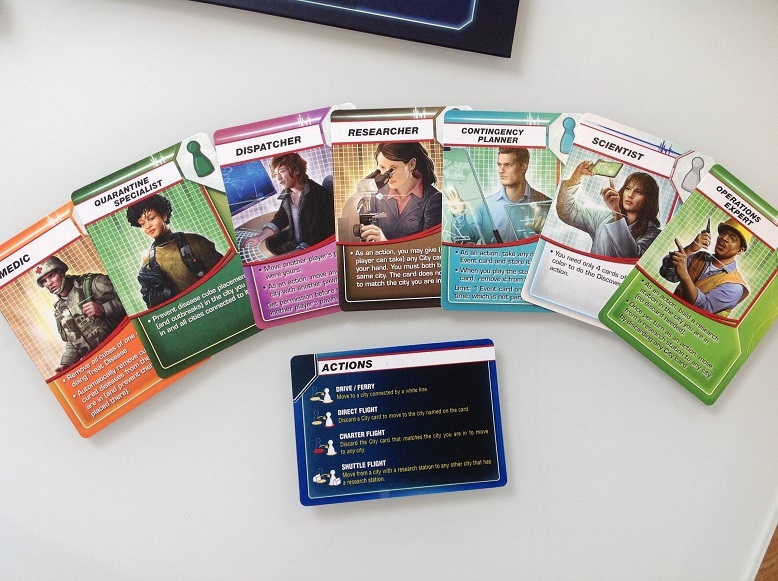 If one player has five player cards of the same colour and is at a research station, the disease of that colour is cured. Cure all four diseases and you win! Sounds easy right? It probably is if you have some good strategy and a team that works well together. As this is a co-operative game you are bound to have everyone throwing their opinion on the table, which can sometimes cause a bit of a clash of personalities. But if you know how to work together, focus your attention in the right place and plan ahead you should be able to successfully eradicate the world of its diseases. Now, if only we could all work together to do this in real life, the world might just be a better place.